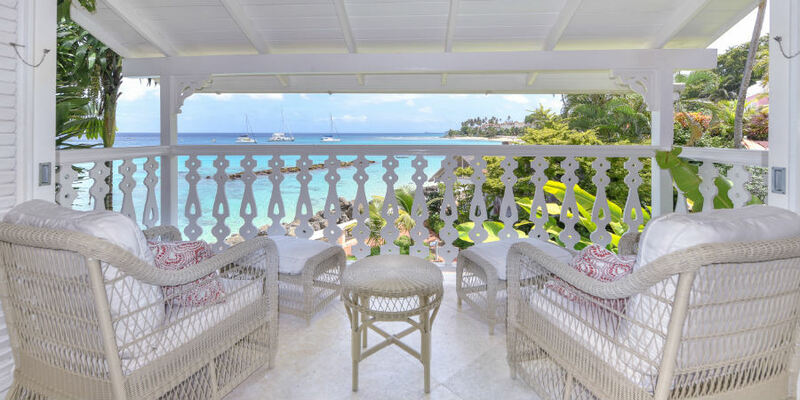 Cobblers Cove is a member of Relais & Chateaux, one of only 5 hotels in the Caribbean so it's perfect for couples looking for a 5* Caribbean wedding - luxury, relaxation and fabulous food. The 40 elegant suites border the beautiful tropical gardens and the 8 Ocean Front Suites all have wonderful sea views. All Suites have a kitchenette and terrace or balcony, rattan furniture and soft sofas paying excellent attention to detail throughout. Cobblers Cove is the ideal spot for a get away from it all honeymoon in the Caribbean. The Camelot at the Great House and Colleton at the Great House Suites offer the ultimate in luxury. With marble floors, hand painted furniture, four poster canopy beds and private roof terrace with plunge pools - one can relax, sip cocktails and watch the sun set over the Caribbean Sea followed by dinner on the Terrace. What better place to say your wedding vows. Cobblers Cove's experienced wedding co-ordinator will help you to create memories of a lifetime with a package designed around your specific needs. to create a day full of memories. The basic wedding package includes: Minister's fees, Marriage License and Certificate, Bouquet and Head Band for the bride, buttonhole for the groom, decorated wedding location within the hotel grounds, Chilled bottle of Champagne, Wedding Cake and transfers to and from the Ministry.